Eberspacher UK offer a 36 month warranty on heaters, only officially authorised Eberspacher UK dealers offer this warranty.PF Jones are an officially authorised Eberspacher UK dealer. Please be aware of counterfeit dealers. Unofficial Eberspacher dealers are operating on eBay, to ensure you are buying from a genuine Eberspacher dealer check the original official warranty paperwork is included. N.B. Purchases made from unofficial Eberspacher Dealers DO NOT have a warranty with Eberspacher UK. - Any Ebay seller not offering a 36 month warranty is NOT an authorised Eberspacher dealer and therefore is a counterfeit product. - Avoid any imported kits that are being sold in the UK who only offer warranty claims after heater is removed and returned. All heaters purchased through the dealer network can be taken in serviced or repaired by the dealer. You will not need to remove the heater yourself. - An Eberspacher UK warranty is only valid when purchases are made through official dealers. To make sure you are purchasing from an officially authorised Eberspacher Dealer use PF Jones. Pf Jones stock a large range of parts and accessories. A technical support team and fully trained fitting technicians who can fit, repair and service your heater is also available. The D2 is a compact and economical heater which offers optimised fuel efficiency, a range of operation modes and unsurpassed safety standards. It has programmable independent heating (does not use heat from the engine) for all types of road and marine use.The heater is certified for installation in passenger areas and in close proximity to dangerous substances. If you're using your heater above an altitude of 1500m then you will need to purchase a high altitude kit from us in addition to this kit. Installed on our canal boat home, in December after the old heater " another brand" finally gave up. Although this did not fit in within our tight budget, we have not been cold since. Great for cold nights when the thermostat runs the heater, I have not seen the "super cold can see your own breath" since we installed this. Staff were excellent and offered a wealth of help and advice when it came to fitting this unit. Would purchase from again. Easy ordering process, fast delivery, hassle free transaction. Started to fit the heater was unsure on the fitting, contacted the sales team and was put in touch with Steve from the tech department. Steve had talked me through the issue in under 5 minutes. Heater is now fitted and working problem free, recent camping trip we had the luxury of a warm camper all night. Thank you for he excellent service. Great bit of kit, purchased after the heater fitted to our camper failed. Wow can tell the difference with this new unit, was cold outside but we sat happily in summer clothes. The product knowledge of the team was outstanding, tech support also advised when I was stuck with the fitting. Would buy from again, thank you for excellent easy transaction. Made the mistake of buying a second hand " fully working " Airtronic off junkbay, it didnt work. Thankfully I was refunded in full. Purchased from here and delivery was super fast and glad to say " you do certainly get what you pay for "
Took the best part of two days for me to fit it, but the end result is a super toasty warm camper van, even the wife thinks my DIY campervan is the business now. Very good, all the bits and pieces needed to install. Easy ordering, easy fitting resulting in a wonderful warm boat. Heaven. Heater installation was straight forward, all connectors, wires, clips etc were present, and best of all it worked first time. Fantastic result with my camper van now ready to take on the winter ... bring it on !!! 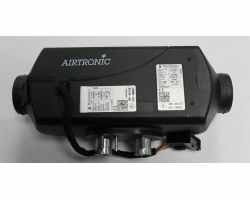 Good afternoon: I need to replace my old airtronic D2. He is over 20 years old. 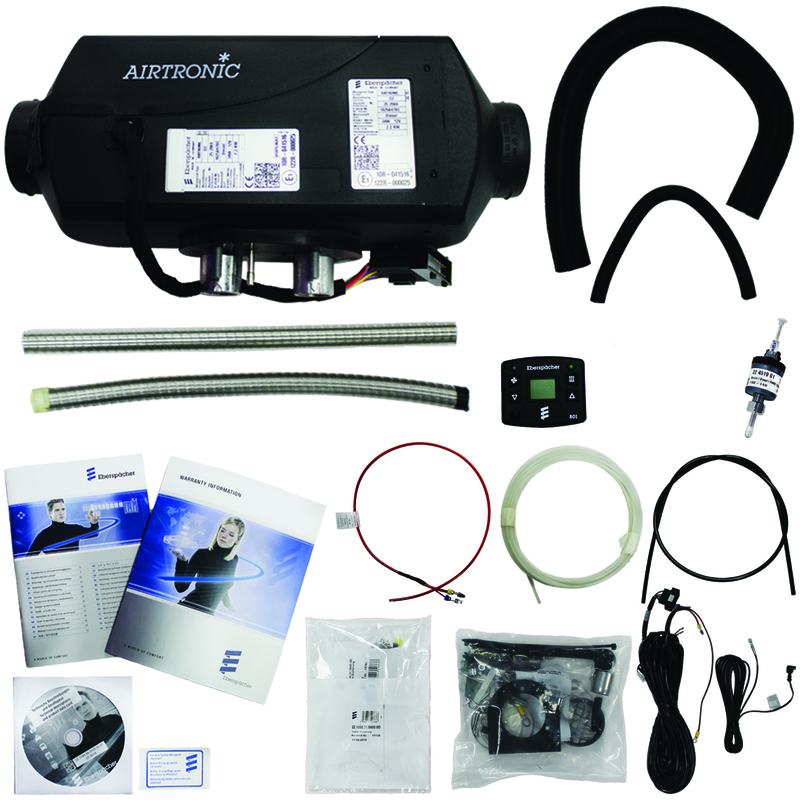 You can help by telling me the cost of: ** Eberspacher D2 Airtronic self regulating heater with electronic controls. ** Eberspacher heater 252069050000 type. ** 801 Modulator with temperature regulation. ** Fuel metering pump. Thanks in advance. Hi Fernando, Yes I can confirm this kit (292199018017) has everything you need, the 12v Diesel D2 Airtronic heater, the 801 digital controller, metering pump and all the fixings and ducting etc. Thanks. Hi. Looking to buy a D2. I have a 2008 Renault Trafic conversion. Do I need to tap into my fuel tank or can I get the fuel supply directly by tapping into a fuel line ? Hi. 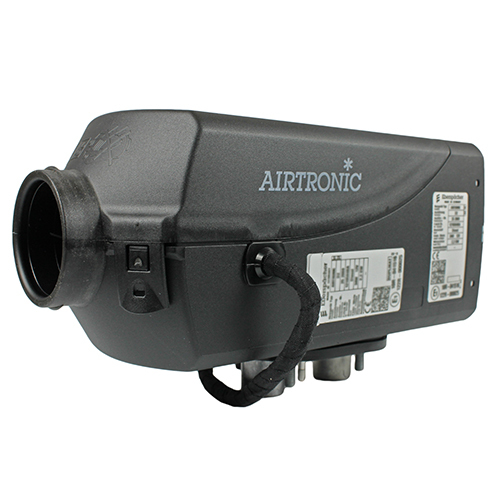 Can the D2 Airtronic be safely installed under a vehicle and are any additional precautions needed to protect it? Hi Tom, The D2 is designed for internal fitting but if the vehicle is a Volkswagen T5 there is a special kit to fit it under the vehicle. Thanks. 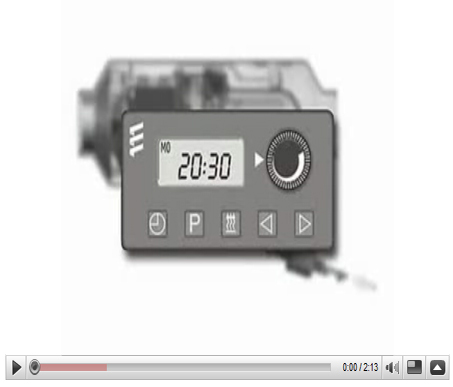 Hi Alan, the first thing to check would be that you have more than 12 Volts feed to the heater, if you have a controller that brings up fault codes try that or have a quick look at our fault finding guide from this link http://www.pfjones.co.uk/eberspacher-airtronic-fault-finding-guide.html Thanks. Hi Andy, Sorry but we only do Eberspacher fitting at our depot's, the closest ones to you would be Manchester or Stoke. Thanks. Hi Andy, Depending on the vehicle it can vary but standard is £400 including Vat If you want to book it in you need to call the front desk on 0161 872 4755 Thanks. Hi are these UK registered heaters ? I read somewhere that heaters not supplied by eberspacher UK are not covered by the warranty is that correct ? Hi John. All of our Eberspacher heaters and components are UK supplied and approved by Eberspacher UK. Thanks. Hi John, the heater in this kit is a D2 12Volt. Thanks. Hi David, the wiring loom is roughly 3 Meters and the ducting is roughly 1 Meter, the Genuine Eberspacher ducting can be bought per meter from £21.00 from the installation accessories section of our website. Thanks.